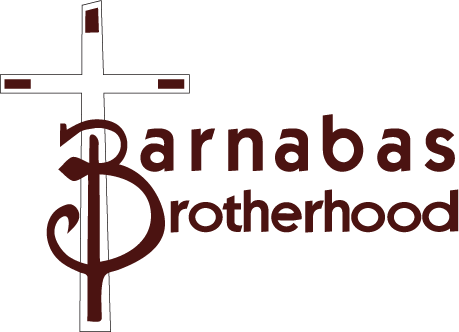 The Brotherhood meet the First Monday after the first Sunday of the month at 7:30. This is the time that we fellowship, learn about the biblical concept of manhood, strengthen one another, and are accountable to each other. The brotherhood is the men of the church together for the purpose of sharing experience with inexperience. The Bible states that the older men should teach the younger men. Because of the absence of so many men in the family, this proves to be a worthy movement. Emphasis is placed on being the head and not the tail, covering of the family, providing for the family and protection of the family. The result of this movement is teaching young men who didn’t experience the father in the home and other valuable skills to apply toward a productive home life according to God’s word.